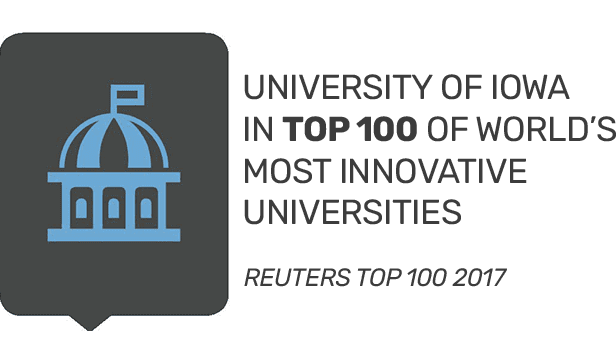 What makes ICR such a great place to locate and grow your business? From our educated workforce to our low cost of living and our lower-than-average rental, construction, payroll, and utility costs—the numbers say it all. See how Iowa compares to other states with the IEDA 50 States Comparison tool. Median age of 35.6 years is younger than the national average at 37.2. ICR IOWA's population, ages 25 and older, with a high school diploma or greater academic attainment is 95.2%. The national percentage is 88.2%. ICR IOWA had a total employment of 200,893 and was represented by growth of 6.34% between 2006 and 2015. The national growth rate was 5.26%. Number of people working in the ICR region. Iowa City – Cedar Rapids employs nearly 18,000 people in the transportation industry. 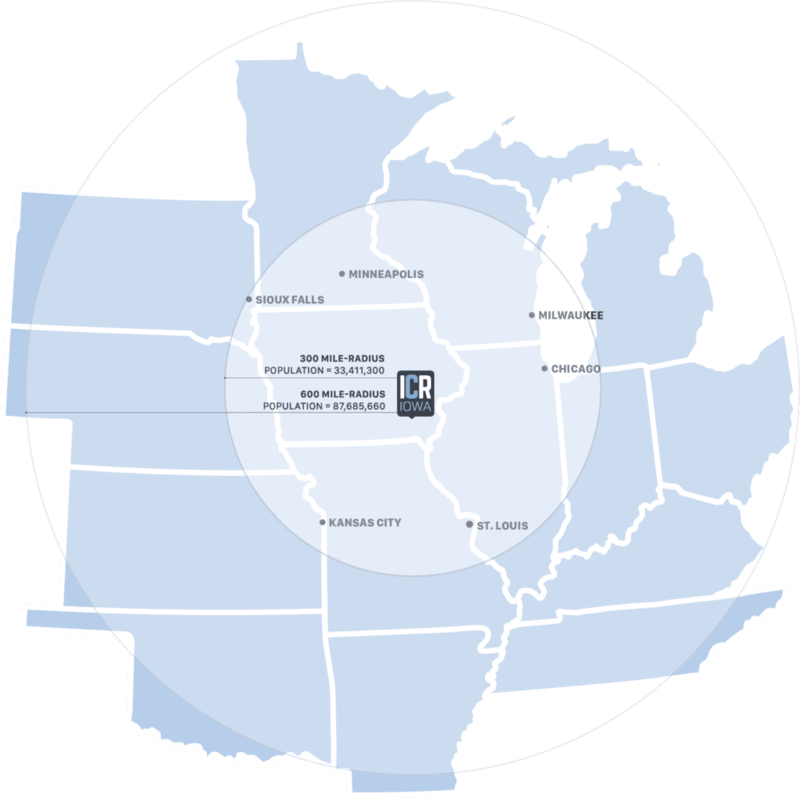 With over 7,000 tractor-trailers drivers, and 2,000 material movers, ICR IOWA is well suited to meet your material handling and distribution needs. EASTERN IOWA AIRPORT (CID) is located in Cedar Rapids, offers 14 nonstop destinations through 5 unique carriers. They serve over 1 million passengers annually. CRANDIC is a Class III railroad operating 60 miles of main line and more than 40 miles of yard trackage in four east central Iowa counties. IOWA NORTHERN is a Class III railroad operating 163 miles in Iowa between Cedar Rapids in eastern Iowa and Manly in north central Iowa. The railroad connects with the Cedar Rapids and Iowa City Railway in Cedar Rapids. 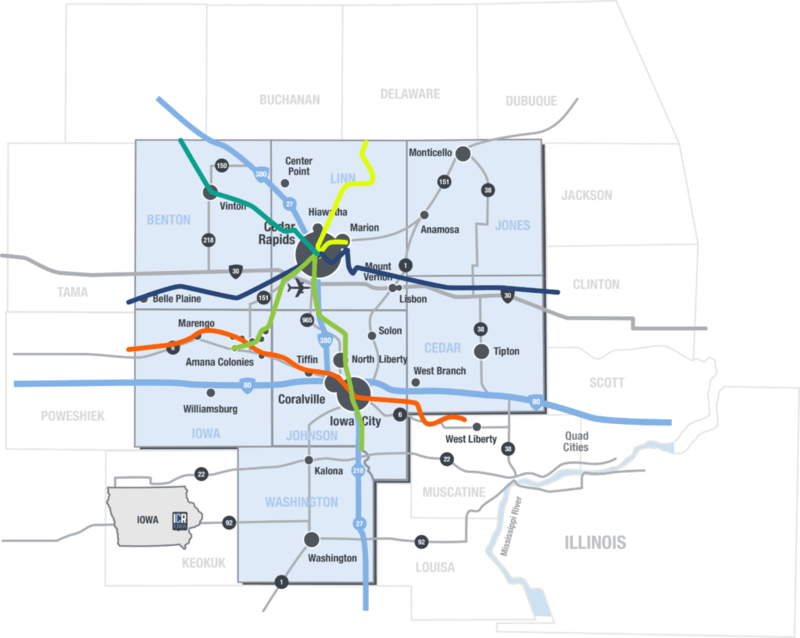 IOWA INTERSTATE RAILROAD is a Class II railroad with a mainline that runs between Chicago and Omaha with a branch line connecting to Peoria, Illinois. CANADIAN PACIFIC RAILWAY is a Class I railroad operating 12,500 miles of track all across Canada and into the United States, serving Minneapolis-St. Paul, Milwaukee, Detroit, Chicago, and New York City in the United States. UNION PACIFIC RAILROAD is a freight hauling railroad that operates 32,100 miles in 23 states west of Chicago and New Orleans. The Union Pacific Railroad system is the largest in the United States. 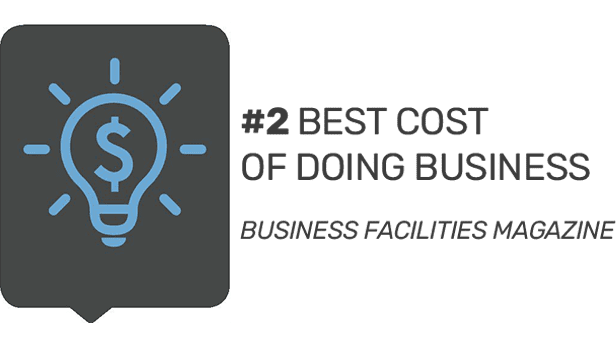 In September 2016, the U.S. Department of Transportation awarded the Iowa Department of Transportation a $25.7 million FASTLANE Grant to aide in the construction of a $47 million full-service logistics park in Cedar Rapids, Iowa. The facility would co-locate truckload consolidation, intermodal container facilities and multi-modal transfer services on a single site. Alliant Energy is a private partner in the proppsed facility. Every 2-3 years, Iowa Workforce Development completes a Laborshed Analysis for each region of the state. Laborshed studies provide community leaders, economic developers, site selectors, and existing or prospective employers a flexible tool for understanding the workforce characteristics of their local labor market. A laborshed is defined as the area or region from which an employment center draws its commuting workers. It shows the distribution of these workers regardless of political boundaries. Laborshed studies also address underemployment, availability of labor, and likeliness of the employed or not employed to change or accept employment. Other topics covered within a laborshed analysis include: current and desired occupations, wages, hours worked, job search resources, and distance willing to commute to work. They are also available as a resource for customized reports. The team at ICR IOWA can provide customized reports using a variety of data analytics sites. 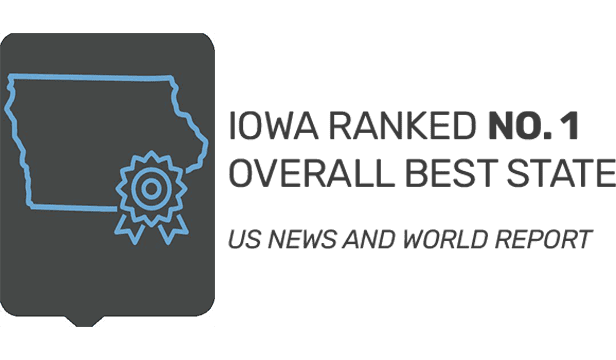 The ICR Skills Talent Forecast is conducted every two years by ICR IOWA and Kirkwood Community College to determine the future workforce needs of employers in the region. Most of our region’s growth, both in capital investment and jobs, comes from local business expansions. The Cedar Rapids Metro Economic Alliance and the Iowa City Area Development Group conduct Existing Industry interviews annually. These surveys play an important role in identifying opportunities to better support our regional employers.